How to boot Linux to command-line mode instead of GUI? 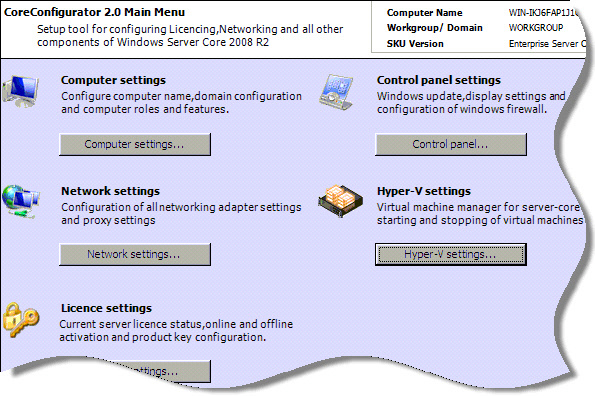 GUI Method: Open System Settings and click on User Accounts, a window will popup. Alternatively, if you�re running Unity open the Dash and search for User and select it from the results.